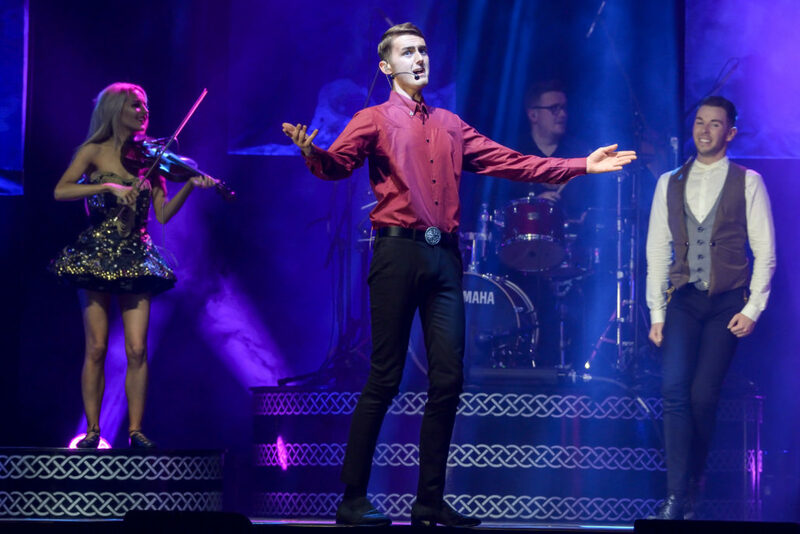 Blarney Boys feature many of Ireland’s favourite songs, powerful Irish dancing from a world champion lineup of dancers & a live band! The Blarney Boys make the audience laugh, sing, cry & dance all in one show!! You’ve seen an Irish show before but NEVER like this! Ireland’s culture has spread across the globe. Irish songs are full of laments of emigration, stories of jovial drinking and the power of our unique identity and patriotism. 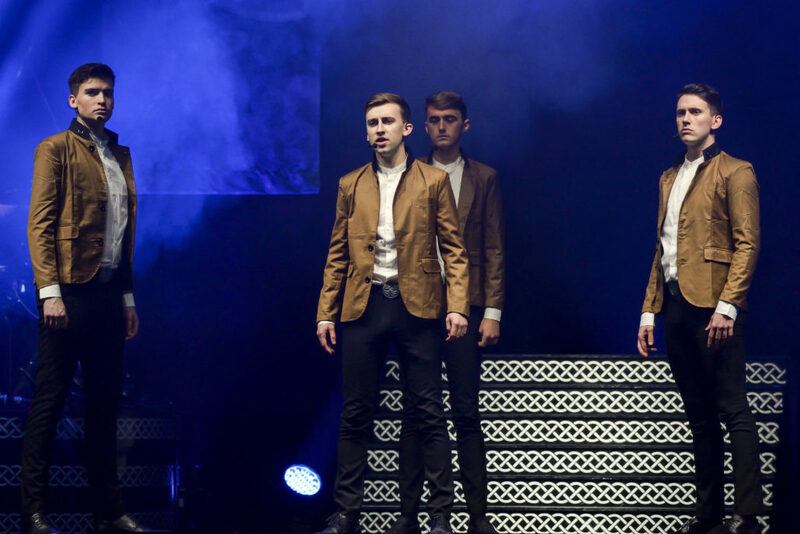 Blarney Boys is the story of four Irishmen and their journey from small village singers to the international stage performing some of Ireland’s best loved songs accompanied by world champion Irish dancers and their loyal band of musicians! Some of Ireland’s most acclaimed talents have followed the same path from groups like the Dubliner’s and U2 to the Cranberries. Their roots can be found in traditional Ireland. Blarney Boys is the very first Jukebox Irish Musical, hosted by the four cheeky Blarney Boys who never say the same thing twice! Interacting with their audience and immersing them in the Irish way. Pint of Irish Guinness in hand, bringing the audience on a journey of music, song & dance! 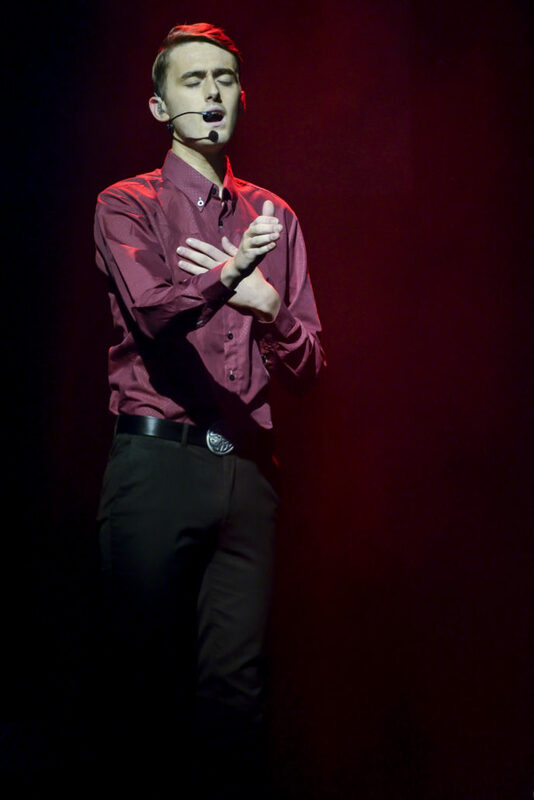 The audience will be left toe-tapping their way back home after a night they’ll never forget! The legendary Blarney Stone is said to have the power to bestow people with the gift of the gab – the ability to speak with wit, charm and persuasion. The stone is built into the wall of the medieval Blarney Castle in Co. Cork. The story goes that by kissing the Blarney Stone you will develop the ability to sweet talk your way into or out of any situation. Sir Winston Churchill is the most famous world leader to kiss the stone and celebrities such as Laurel and Hardy also have a lot to thank it for! Thousands of tourists now visit the castle each year to kiss the Blarney stone. Blarney Boys is proudly produced by Jacintha Sharpe & Seán McCarthy. Having worked together on productions all over the world for the past 10 Years they are at the forefront of the Irish music & dance industry. Their shows have played sell-out runs at the l’Olympia in Paris, NCPA in Beijing and the Olympic Stadium in Moscow to name but a few. 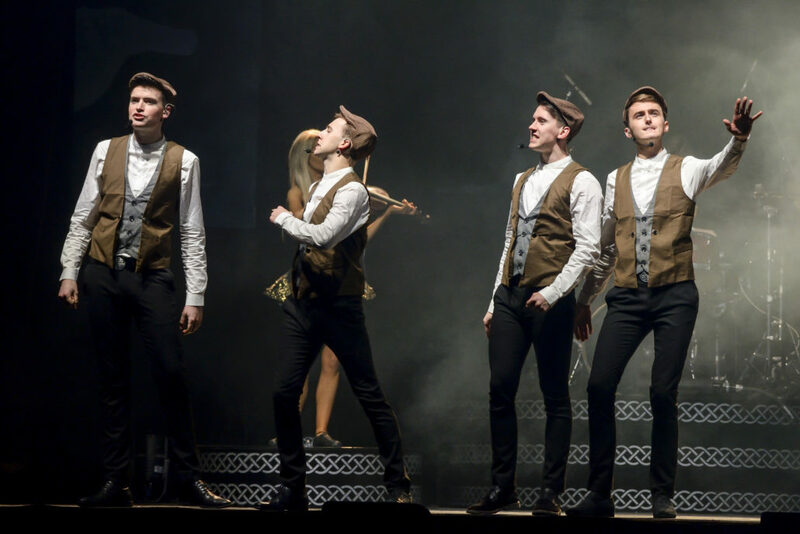 Welcome to the world’s first Irish Dance Jukebox Musical!